1. Set the date of your wedding.Think of what is the best time (time, month and year) for you to get married, spring, summer and fall are the best time to get married! 2. 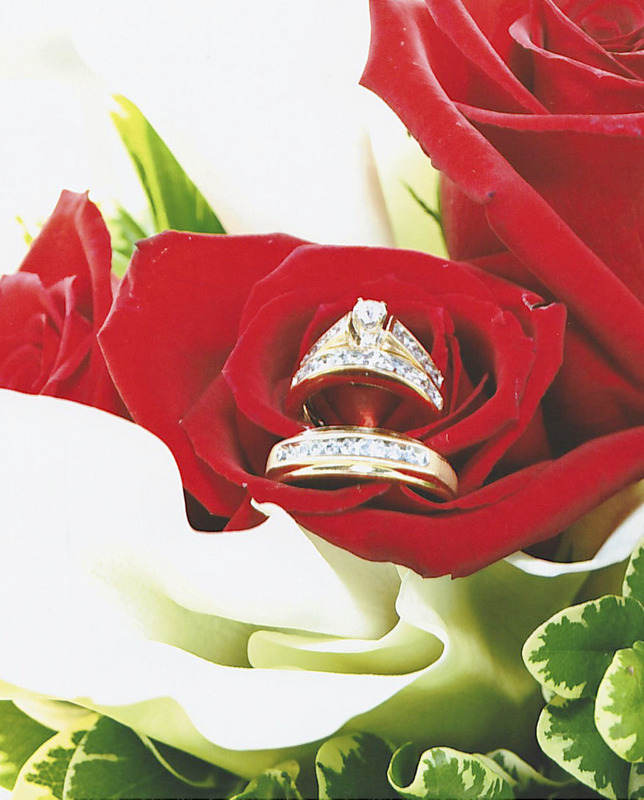 Consider your budget, this will help you plan on what you can afford in planning your wedding. 3. Compromise what kind of wedding you want to do. Is it a Wedding in the Catholic Church, Christian Wedding, Non-denomination wedding, Civil Wedding or a Destination wedding.Plan it according to your religious orientations, cultures and traditions! 4. Apply for a Marriage license in your state or county. 5. Hire a Wedding planner if both of you are busy. Complete the lists of the bridal entourage, lists of guest for the invitations.You can order ready made invitations or you can make DIY invitations. You can sit together and talk about all the wedding details. If you cannot plan it personally because you are both busy with your job, plan it together online or over the phone. 6. Check around the prices of Wedding ring, Bridal Dress and Tuxedo. Make sure your wedding dress and your wedding rings will fit you. Decide who will pay for the dress of your Maid of Honor, Best Man, Bridesmaid, & Ring bearer. If the couple cannot provide the dresses for free for the entourage inform them to provide their own dresses. 7. Reserve the place for your wedding receptions at least 6 months to 1 year in advance. 8. Contact and set an appointment for your Photographers, Videographer, Hair stylists, Photo booth to spice up your wedding reception. 9. Check your lists if everything is all set and ready for the wedding to avoid problems in the actual wedding day. 10. Before your Wedding day get some beauty rest and do not be nervous. Wake up early on the day of the wedding for your Hair stylist and make-up,etc. 11. Check all the details during your Wedding Rehearsal to avoid problems on the actual day. 12. Be happy this is your special day. You will now be united in faith and in love. Enjoy your honeymoon! Hope this helps to your wedding plans. Live your married life and make God as the center of your relationship.